We combine three decades of Upland auto body repair experience with state-of-the-art collision repair technology. 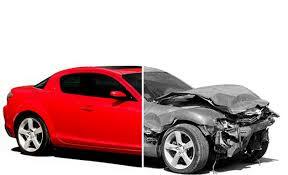 We will work with your auto insurance company to make sure the claim is handled efficiently. 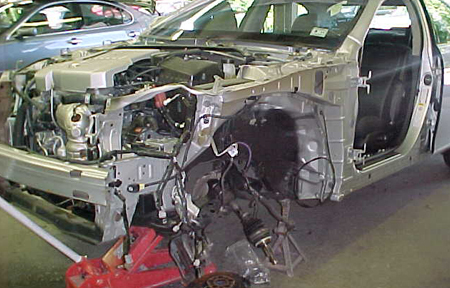 It requires years of experience to perfect body repairs in vehicles, to ensure that the vehicle looks just the same as it did before the accident. One the most skilled technicians can ensure that the vehicle is reconstructed and the work done with the precise OEM fit. We have paint jobs available to fit everyones price range and taste. We do single-stage paint jobs, multiple-stage paint jobs, two-tones, custom paint jobs, and color sanding & buffing. When making decisions that are not always cheap, its important to do your research. Stop by our auto body shop for a free estimate. There’s a reason we’ve been in business for over 35 years. A few minutes could save you a few hundred!